Is there any unique strategy that IIT JEE toppers follow in their preparation? That was the short answer. Now let’s try to answer some questions asked by JEE aspirants about IIT JEE toppers. How Many Hours IIT JEE Toppers Study? Difficult to tell about each of them, but mostly they focused on making each hour enjoying and productive so that they don’t get bored, and can study for long hours. They always manage their time well between studies and other tasks. What Toppers do Differently in IIT JEE Preparation? They follow a disciplined strategy. They love the subjects they are studying. They know their strengths and also work on weaker areas. They focus on concepts understanding and application of logic. When starting a topic, he/she would make sure to study all the related concepts at once and then solve the problems. They understand the importance and value of coaching/teachers. They always stay cool and calm during the IIT JEE preparation and in examination. 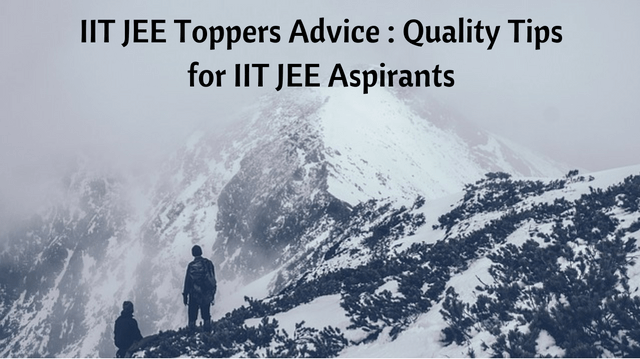 A Topper may get lucky on exam day, but key things during the JEE preparation are simple and any IIT JEE aspirant can follow them to get handsome rank in JEE. You never know you may be the next IIT JEE topper! Have a passion and determination, the self motivation to clear IIT JEE. You have to give it all, to all 3 subjects – Physics, Chemistry & Mathematics. Work hard (The best and basic thing) and maintain the consistency throughout in your IIT JEE preparation. Go into the root of the problem, understand the concepts instead of memorizing them (some exception to Chemistry). Resolve your doubts quickly. If you don’t understand anything, ask the same question again and again from your teacher. Never procrastinate in your IIT JEE preparation. You should know the right way to practice the IIT JEE problems. 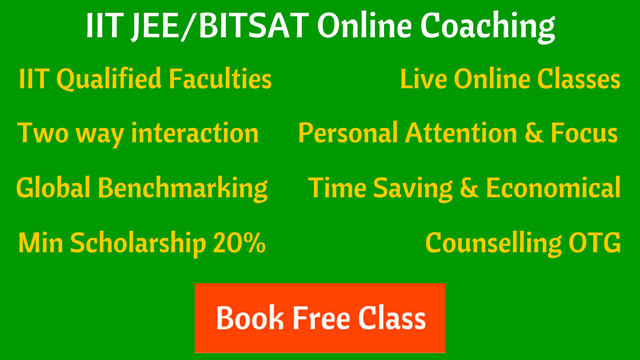 Your teachers in coaching will help you immensely in this. Finally, What it takes to become an IIT JEE topper? That’s how IIT JEE toppers generally approach their studies in JEE preparation. Can you do that? If Yes, you are on the way to become IIT JEE Topper!